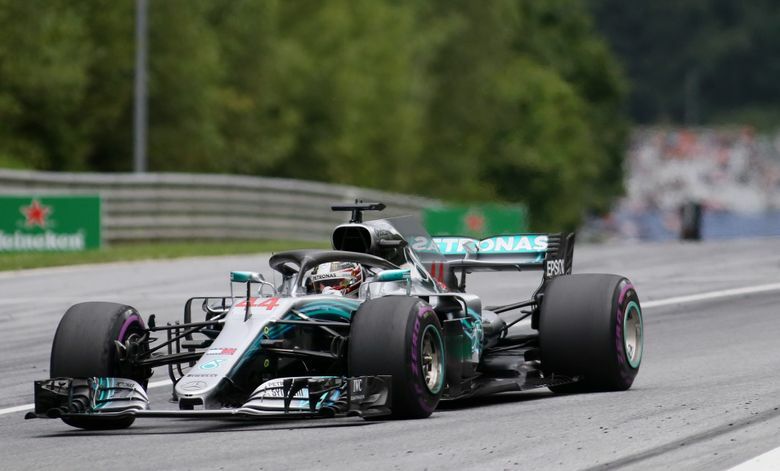 SPIELBERG, Austria (AP) — Mercedes drivers Lewis Hamilton and Valtteri Bottas posted the fastest laps in both practices for the Austrian Grand Prix on Friday as an upgrade to their cars’ aerodynamics paid off. 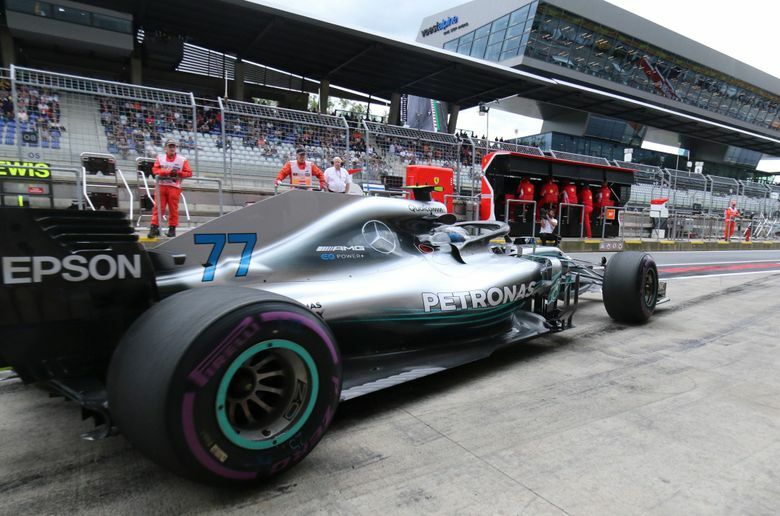 With a new side pod design and an adapted rear wing to their cars, the Formula One leader led Bottas by 0.127 in the morning and by 0.176 in the afternoon in two rather uneventful sessions. 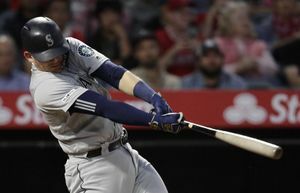 Ferrari’s Sebastian Vettel, who trails Hamilton by 14 points going into Sunday’s ninth of 21 races, had a fastest lap that was 0.236 behind Hamilton’s. Red Bull drivers Daniel Ricciardo and Max Verstappen had the fourth and fifth best times, respectively. The changes to the aerodynamics of the chassis came a week after Mercedes finally introduced its improved engine, which helped Hamilton to a convincing win in the French GP in Le Castellet. 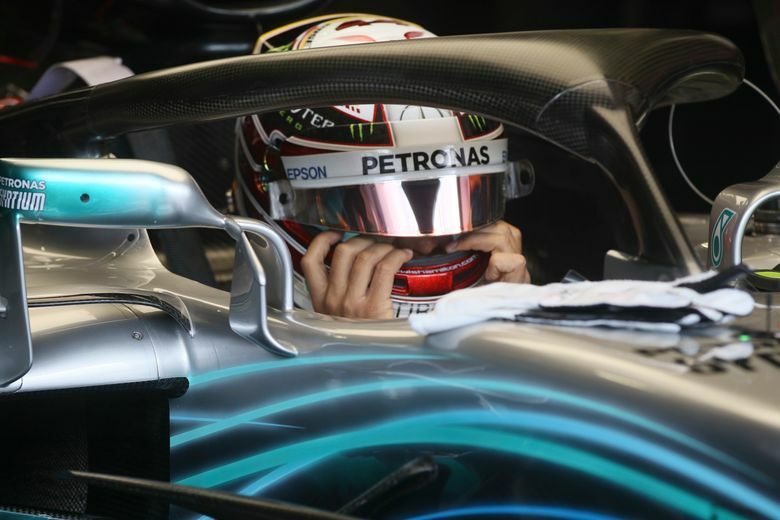 “There is a change in concept in our aero development and so far the drivers seem to be happy with it,” Mercedes head of motorsport Toto Wolff said. Mercedes has won all four races here since the Austrian GP returned to the calendar in 2014. Nico Rosberg took the first two editions, Hamilton triumphed in 2016, and Bottas last year. The Finn also earned his first career podium here, in a Williams in 2014. While Mercedes applied an impactful update, Red Bull refrained from using a long-awaited improved Renault engine. 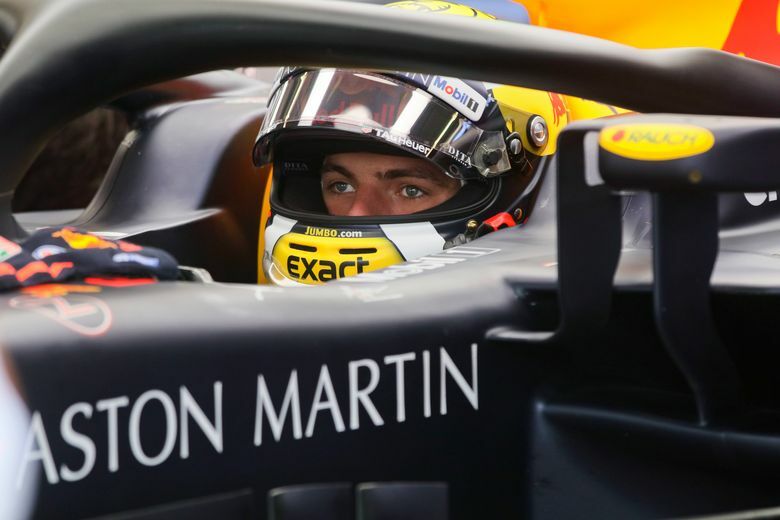 The new version should improve reliability and performance according to the manufacturer, but the team decided not to use it as Verstappen and Ricciardo would have got grid penalties for using yet another version. In the first practice, Red Bull had some issues as Ricciardo spent much time off the track with mechanics working on his front left brakes. And Verstappen spun his car in the fourth turn and ended up in the gravel but didn’t damage his car. McLaren was fined 10,000 euros ($11,500) for a so-called unsafe release as the team sent Stoffel Vandoorne out of the garage just when Vettel passed, forcing the German to brake heavily. “Did you see that?” Vettel asked his team over the board radio. The third practice is scheduled for Saturday, followed by the qualifying for Sunday’s race.